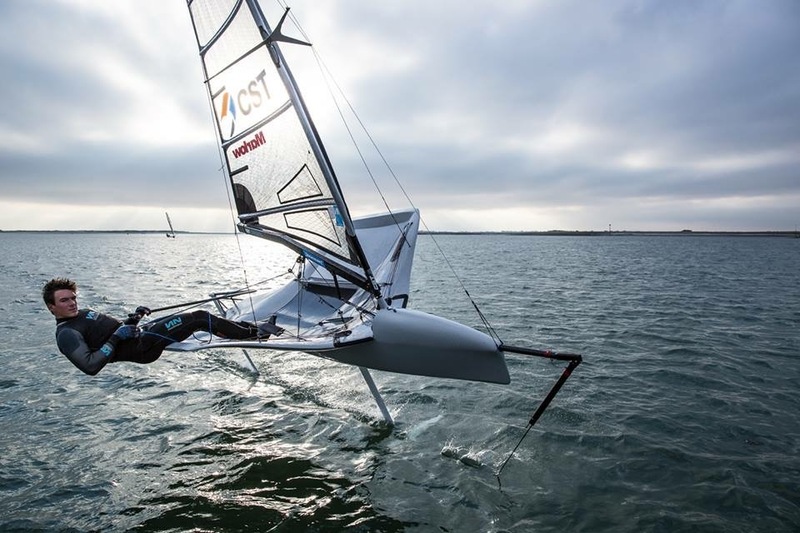 The Solid State Deck (SSD) has been developed over the last 5 years and we’ve had plenty of success with it – including wins at the UK Nationals and taking the Foiling Week 2018 in fine style from a quality fleet, including the current world champion. 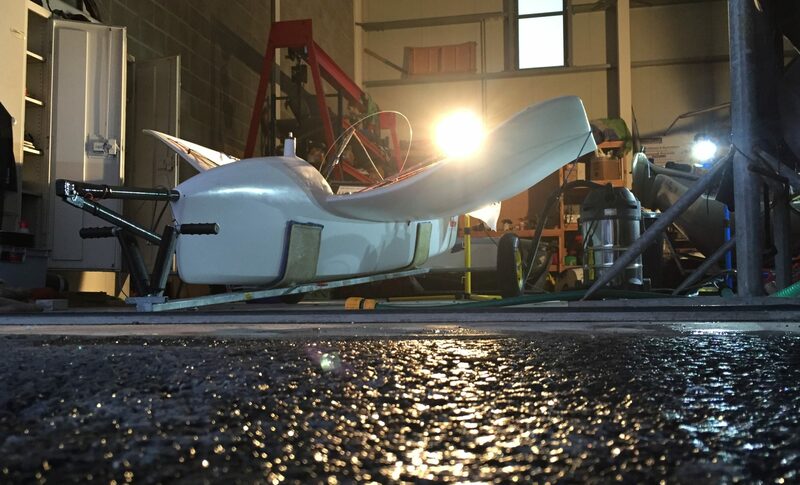 Benefits are improved aerodynamics from smoother shapes, a quality end plate for the mainsail, more righting moment from higher wings and improved ergonomics. We’re currently in the process of releasing revision 2 of the Rocket SSD, with tweaked hull shapes and a new deck layout. Prices are excluding VAT. Please contact us for a full quote.